• Beyond design basis assessments of the above checks. 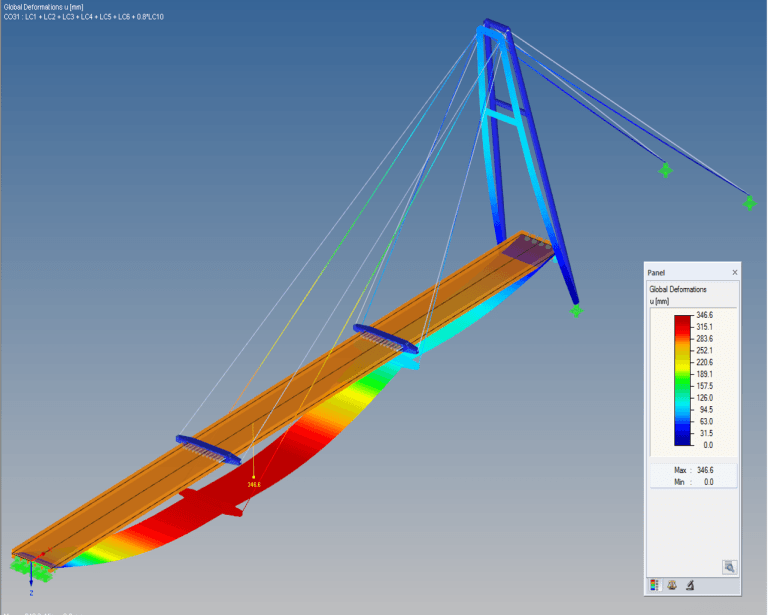 We utilise traditional stress analysis hand calculations and expert FEA methods to provide optimised structural design. We have expert capability in the design for machined, injection moulded, fabricated, cast and composite assemblies and components.